The supermarket giant has said sorry. 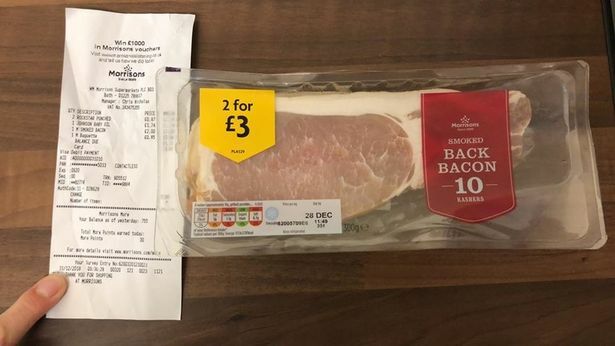 A man from Bath has been left shocked and frustrated after realising he had bought out-of-date bacon and being offered just a £2 refund. 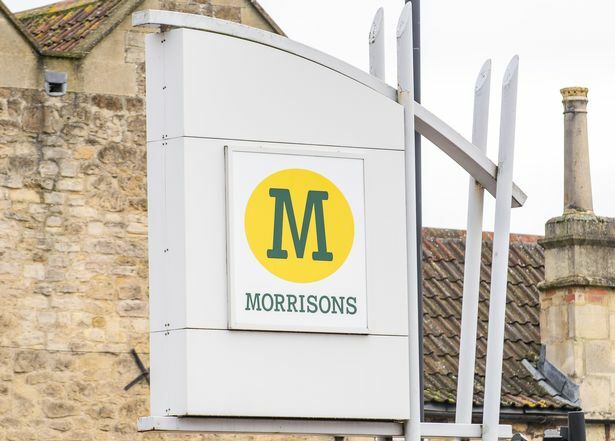 Jason O’Halloran, 29, was shopping with his wife in Morrisons in Bath for some breakfast items on December 31 after leaving work. After leaving the shop, it wasn’t until the couple arrived home that they realised something was wrong with one of their purchases. Jason said: “By the time we got home my wife noticed that it was three days out-of-date. “I phoned up the store and spoke to the manager. He told me to stick it in the fridge and the next time I come in, he’ll give me the £2 back. “He said it doesn’t matter when I bring them back but he can put the money back on my card. “I tried seeing if he would offer anything else. I thought shops face a hefty fine for selling out-of-date items. Jason knows how busy stores get around Christmas but was still frustrated at the service. He works at the McColls shop in Bathwick. Although the pair didn’t eat the bacon, Jason explained that it could have been much worse. He said that his wife Stephanie, 28, is six months pregnant and wouldn’t like to think about what would happen if she ate that and became ill.
…And if the man’s wife hadn’t noticed?